Contact Gerald by email for more details DO NOT ASK US TO RING YOU BACK ON A MOBILE NUMBER - send an email. We freely* rehome all **fishes, both tropical and coldwater species ( and rarely marine species ) from home tanks, pools and ponds . We guarantee your pet a certified new home for life. It will never be resold or passed to an inexperienced fishkeeper. Our main storage unit is based in London with other facilities in Cumbria, the Midlands and South-East England. We need helpers in other areas. 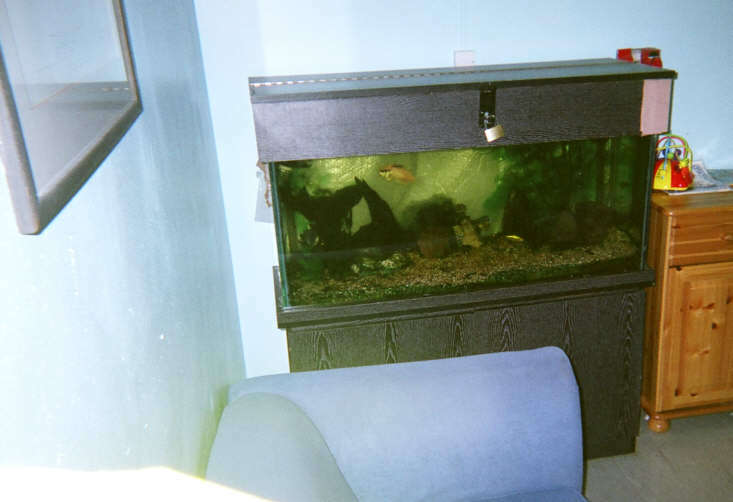 Unlike its larger and more well-known and publicized sister services, such as the PDSA and the RSPCA ( neither of whom truly cater for fish) we attempt to rehouse and rehome unwanted fishes, aquariums and aquatic pet collections into environments where these will be warmly received and maintained. It maintains from its own very limited charitable budget all tanks and aquaria rehomed in Hospitals and Retirement homes. The service is country-wide. (Areas* where we currently have voluntary helpers.) All of these helpers are expert fishkeepers, aquarists, or ichthyologists – many of whom are able to call on their lifetime's experiences and expertise in the maintainence of aquaria and specialised fish species. FishOrphans was formed in 1999 by Gerald Jennings and his wife, Wedad. 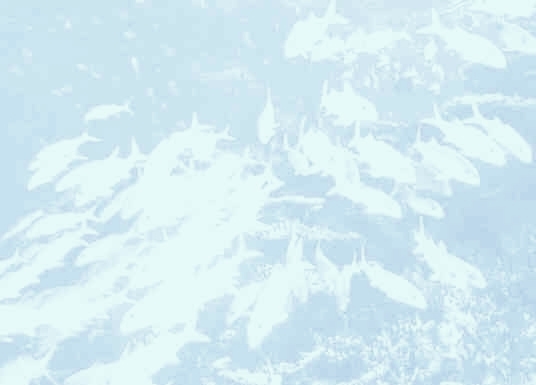 Gerald is and has been a fishkeeper and ichthyologist, both amateur and professional for over 40 years and has written many books on fishkeeping and aquaria related subjects. He is also currently the European Representative of the International Federation of Online Clubs and Aquatic Societies (IFOCAS) which is the authoritative 'voice' of the aquarium community worldwide. No fishes or aquaria are refused **and it has saved many hundreds of fish which have been relocated to display aquaria for public benefit. Some caring owners who have had to part with their pets have made considerable journeys to ensure they get safely to a FishOrphans tank. So far the record is a 300 mile return journey to save an 8” Plecostomus catfish that had seen better days. It now happily resides in the Whittington NHS Trust Relatives Room and could easily survive another couple of decades. Much like a recovery center, we will rehab the tank and fish to get it ready for a new home. Morningside Recovery is a center that can assist with the treatment for people who require rehab and recovery from their ailments. At Morningside you can begin your journey to recovery. So, If you ever come across any abandoned or unwanted fishtanks, equipment or fish, email us using This Link. ** We reserve the right to refuse service for inappropriate enquiries and in cases where we cannot help due to geographic or physical storage reasons.